The power of flower soars to new heights of tangy greatness in these fabulous Cherry hard candies. And this wild marriage of tantalizing tartness with impeccably pure THC extract is more than just a taste sensation. 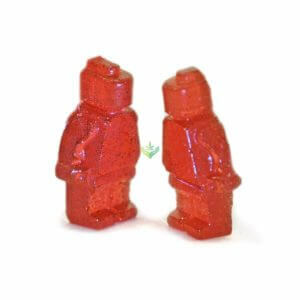 The power of flower soars to new heights of tangy greatness in these fabulous cherry hard candy. 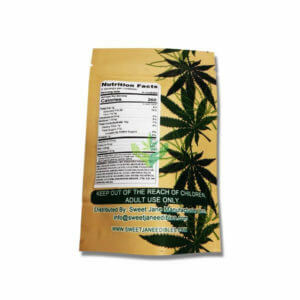 And this wild marriage of tantalizing tartness with impeccably pure THC extract is more than just a taste sensation. It’s a measured dose of medication with a slow and soothing release. 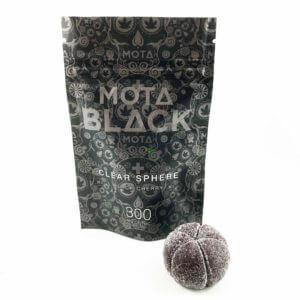 Infused with 125mg THC in the entire bag, these are the perfect snack on the go that are light and discreet. I did not feel anything with this product but didn’t taste to bad. But everyone’s body takes to medicine differently. 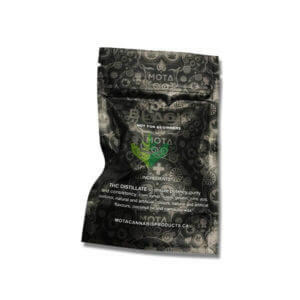 All MOTA products iv’e had are excellent, and this is no exception. Great taste and a long lasting high. gets you high definatly a good product. Just like a jolly rancher. My go to edible for any time of the day.